HOA-FREE! 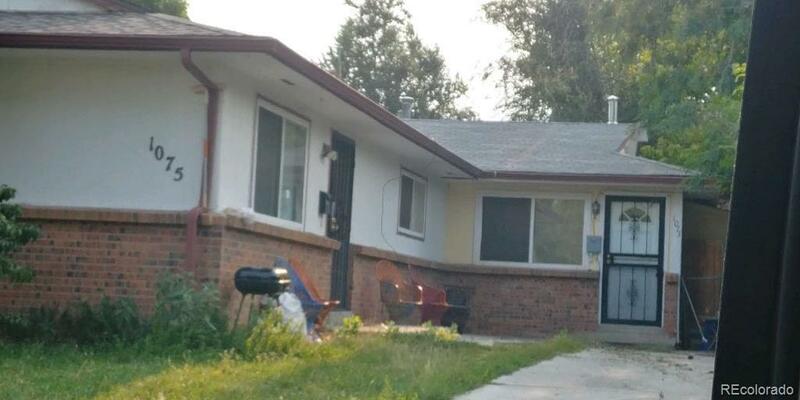 This is an amazing investment opportunity for a Fix and Flip or rental. You just can't beat this opportunity in this INCREDIBLE LOCATION for the price!!!!!! Garfield Park only steps away. Just a few blocks from Eateries, Shopping and more. Property won't last long! "1/2 of Duplex for sale".